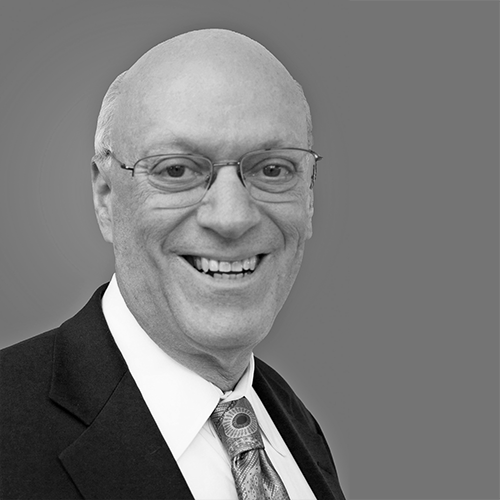 My blog below was prepared with the assistance of Peter A. Weitsen, CPA, partner at WithumSmith+Brown, PC. If you won’t be able to file your return on time, you must use Form 4868 to request an extension by the tax return due date. However, you cannot extend the payment, so if you believe you will owe tax, you must pay it by the due date. If you miss the due date for the payment, then pay it as soon afterward as you can to minimize the interest and penalties. The extension will give you six additional months to file, and the form, which is relatively easy to complete, can be e-filed. Many tax programs include this with their software. If you do not file for an extension and submit your return late, there will be a penalty of 5% per month up to 25% based on the balance owed. If you will be getting a refund, there will be no penalty. Filing for an extension will not trigger an audit. However, if you file late without an extension and are audited and then you owe tax, the late-filing penalty will be assessed on that entire balance due. There are many reasons that taxpayers may not be able to complete a return on time. These include not yet receiving some Schedule K-1s from so-called pass-through entities or 1099s from various sources of income…charitable contribution confirmation letters…certified appraisals for property contributions over $5,000…data you need from a spouse you are divorcing…or other documents with information that you need to report on your tax return. You are involved in pending litigation or a tax audit. Reporting certain transactions might prejudice your position, or you might be awaiting a resolution that could affect an item on this year’s return. You might want to reverse an IRA conversion to a Roth IRA that you made in a prior year and would rather not file by April 15 so an amended return would not be necessary if you decide to reverse the conversion by October 15. A medical emergency precluded you from assembling your information or searching for a tax basis for securities or other assets that have been sold. A tax preparer was unable to devote the necessary time to get the return ready to file on time or faced a complicated situation that required more time to analyze. Some people with self-employed businesses might want to delay opening and/or funding a SEP pension plan or delay making the payments to a 401(k) or SIMPLE plan they had already established. Some people that did not file a prior year’s return feel that filing this year’s return before the return for the prior year would draw extra IRS attention. However, irrespective of what you did not file, you should file this year’s return by the due date or extended due date. Also, do not forget to file for state and local extensions if applicable, and pay the tax you anticipate owing. Note that some states might disallow the extension if you did not pay at least 90% of the tax due by the due date. Chances are that if you missed filing a return recently, the IRS hasn’t yet notified you. It could take a few years, but at some point you likely will be sent a delinquency filing notice unless no record exists anywhere of you receiving any sort of income. When you get that notice, it would be helpful for you to send in your return immediately. If you cannot do this, get it prepared as quickly as you can and file it. If you owe money, there will be penalties. If you are due a refund, it will be sent routinely about two months after you file. No interest will be paid on any refunds due you. Be aware that refunds will not be paid on returns filed more than three years late. So, if there was excess tax withholding and/or estimated payments, you will forfeit the refund of these amounts. However, there will be no late-filing penalties. 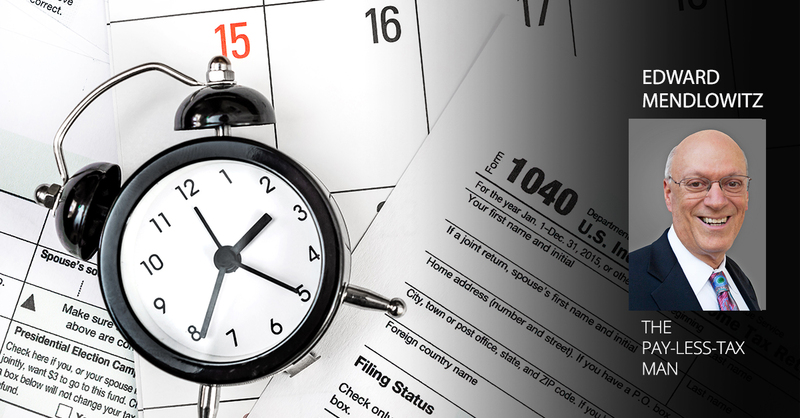 If you have a complicated financial situation and if you contact a professional tax preparer before the IRS contacts you, you have a very good chance that the IRS will not go any further than assessing late-filing penalties. I know from dealing with many clients that have not filed for multiple years that any show of a good-faith attempt to rectify the situation likely will not have the IRS going further to initiate criminal actions. An easy way to become compliant is to have a return prepared using whatever information you have and to use estimated amounts for what you don’t have. You should state somewhere on the return, “Taxpayer did not have all of the necessary information but made good-faith reasonable estimates to report correct amounts.” You can also contact the IRS requesting copies of all income statements for you that have been filed with the IRS. Use those when you prepare your return. Alternatively, the IRS sometimes prepares a “substitute” tax return based on information it received from sources such as your employer(s) and investment firms. The resulting tax may be higher than if you had filed a return because it would not include itemized deductions or exemptions. If so, you should file your own return and pay the lower tax you calculate. Occasionally, mistakes occur on a return that you filed and you want to correct them. It is really quite easy. You just file an amended return using Form 1040X. On that form you indicate the change, explain it if necessary, recalculate your tax and either mail a check or request a refund. You also can calculate the interest and penalty…or wait for the IRS to bill you. If you have a complicated change and are requesting a refund, be sure to attach the documentation. It may not make sense to file an amended return just because you discover an arithmetic error or you omitted information provided on a 1099 sent to the IRS. The IRS computers will make the corrections and will send a bill for any balance due or the extra refund you are entitled to get. Interest and penalties will be assessed on balances due. However, if the omission is quite large and you want to keep the interest and penalty as low as possible, then file as quickly as you can. Unless the refund would be extremely large, the filing of an amended return would not increase the chances of an audit.